As a continent, Europe arguably has the most scenic destinations of anywhere in the world. Now that the borders throughout this vast landscape are largely open, the prospect of seeing multiple locations during one holiday is rather appealing. With so much to see and do there, it might be quite difficult to narrow down the choices. You want to build in some time for rest and relaxation, but at the same time, you want to have a chance to see and experience all that you can. With that in mind, consider these following five scenic places that you should visit when next in Europe. 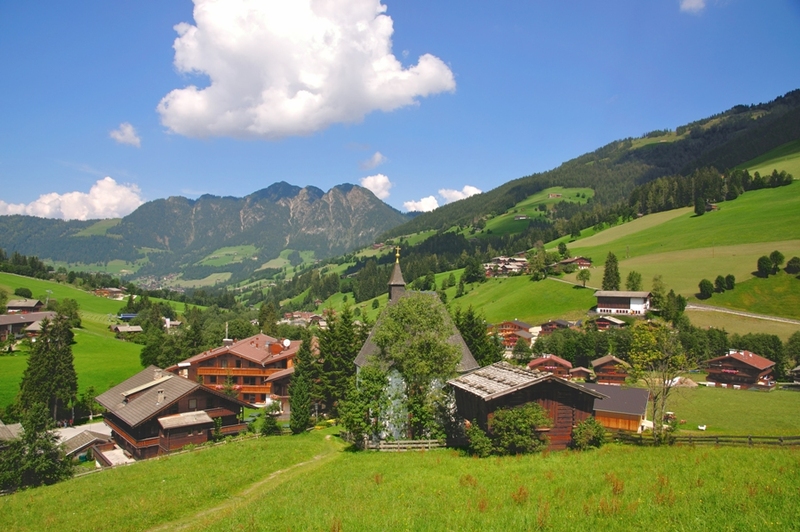 Austria is full of quaint villages with pleasant greenery all around. The fact that Alpbach is consistently voted the best and most beautiful of all them by Austrian’s themselves speaks volumes. If you are in the region, you will want to spend some time here. The Sound of Music is reported to have had a few scenes filmed here amidst the lush green fields that dot the landscape of the village. The winter season is also a great time to visit, as the snow makes for some fantastic ski runs, which allows the village to really come alive with tourists and residents alike. 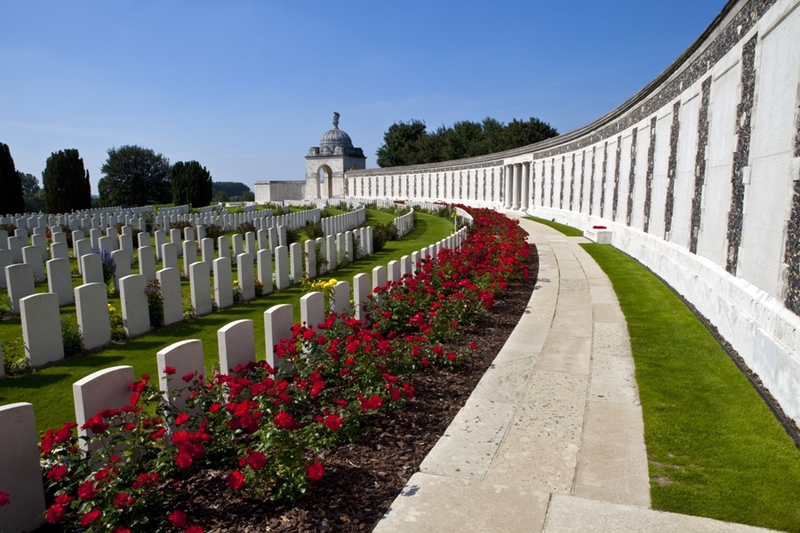 Moving onto Belgium, Flander’s Fields is as beautiful as it is symbolic. This is the place that saw red flowers grow all over the former battlefields of World War I. This has now come to represent the heavy toll and burden that war places on society. The Flanders Fields of today has turned into a cemetery and memorial meant to pay tribute to the people who gave their lives during a war that ravaged much of Europe. This is not just any ordinary body of water. 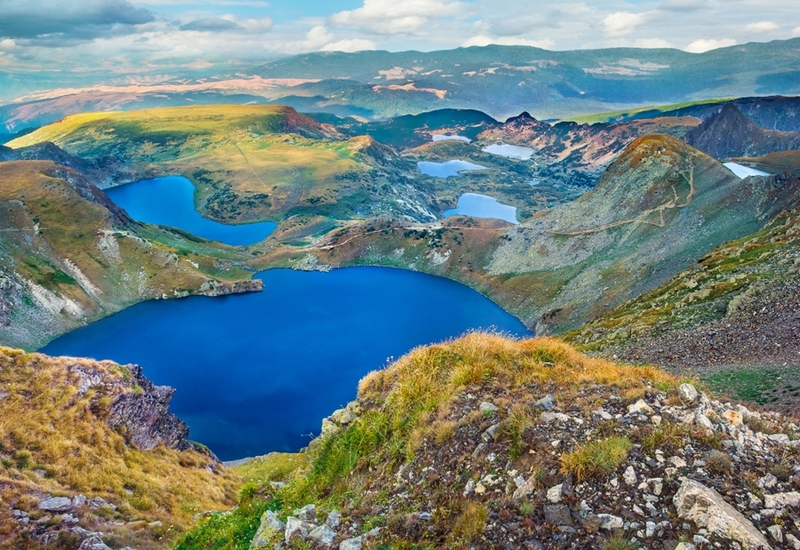 The Seven Rile Lakes in Bulgaria is a sight that you really do not want to pass up the chance to visit. You will encounter seven distinct pools of glaciers. Each are rugged and they form a majestic picture that is truly awe-inspiring. Kensington Tours can set up a trip to this place that resides more than 8,000 feet above the sea level. In the northwest of Bulgaria, you spend a day or two just roaming around the area and basking in the glory of nature. 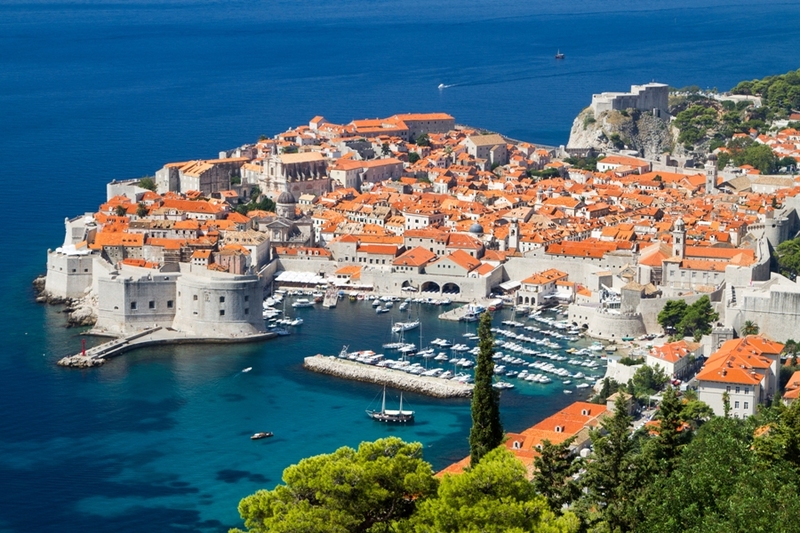 If you are a fan of Game of Thrones, you will recognize this place as King’s Landing. Even if you have not seen the show, you need to visit this special place in person in order to truly appreciate it. It contains a series of the drawbridge, battlements that have been fortified, and tremendous architecture from the Baroque period. You might wonder why a rock would make the place of scenic places to visit in Europe. 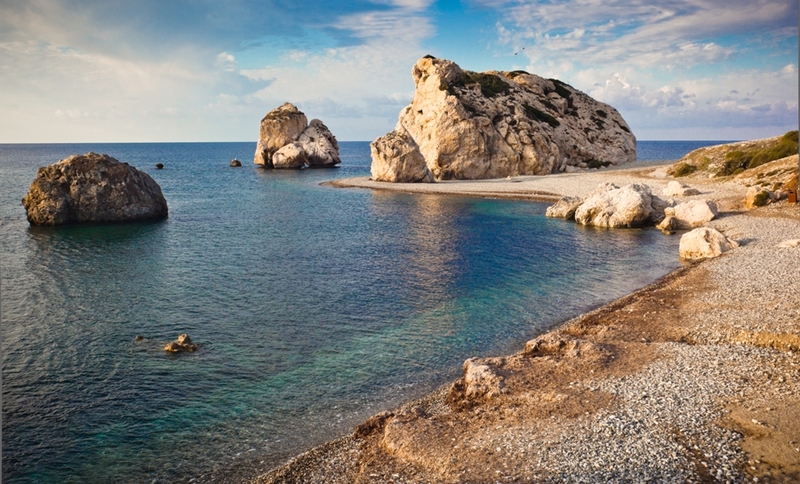 Well, Aphrodite’s Rock is not just any ordinary piece of stone. Going back to Greek mythology, this is the place where the Goddess of Love entered the world, right in the midst of the water. The waves here are rough, just like they were centuries ago. Swimming is not advisable, but just taking part in the views to be had from the rock will make the trip more than worth it. 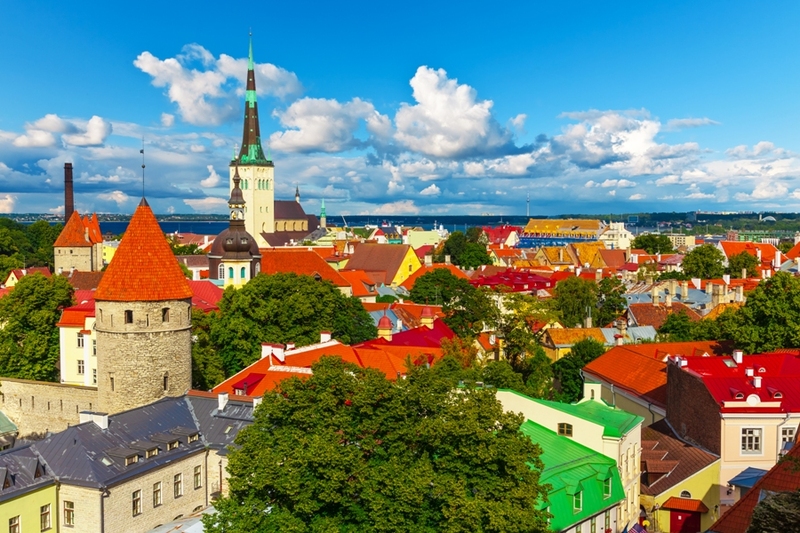 This is the capital of Estonia and the entire city is absolutely breathtaking. It has been well preserved to the point that the blend of Medieval times and the modern era is something special to behold. You will see contemporary skyscrapers blended with ancient churches, separated by a cobblestone street. This was a walled city, much of which is still in its original state. A visit here will consume a day or two, and you will enjoy your time spent here. These five places alone should more than whet your appetite for a trip to Europe. Each place brings out the natural beauty of Europe in a way that will Captivate the soul. While in each location, you can take part in local cultural events, enjoy the food, and interact with the people. This will make for an enriching experience that you are sure to remember for the rest of your life.